If you love books and movies, you will never be without a companion! And what better than to curl up with a book in front of the fire or under the covers and enjoy a good story. If it is love stories you are after, then this article will give you a small foretaste of the top ten greatest love stories of all time. If you are looking for a good read or movie, try some of these and you will be sure to feel a tugging at your heartstrings. 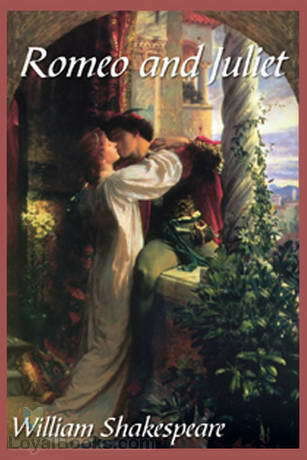 Shakespeare’s Romeo and Juliet have pretty much become the “love mascots” of all time… but have you ever actually read the book or watched the movie? If not, it’s time to do some catching up on the life and times of the Montague and Capulet families. The two lovers find themselves in the hopeless web of family disapproval and all the drama and tragedy which surrounds such circumstances makes for an intriguing story indeed. If you prefer a more modern setting, The Thornbirds will take you to the Australian sheep ranches where the Clearys live. The daughter of the family, Meggie, falls in love with the family priest, Father Ralph de Bricasset. Their hopeless love for each other seems to be doomed due to his calling. Maggie tries to suppress her true love by marrying Luke O’Neill, but tragic consequences are inevitable in this epic family saga. This classic love story by Boris Pasternack will give you a good dose of Russian culture and history as it is set during the Russian Revolution and the First World War. Yuri Zhivago is a doctor and a poet who finds himself in love with a married nurse called Lara, while he is still married to his wife Tonya. 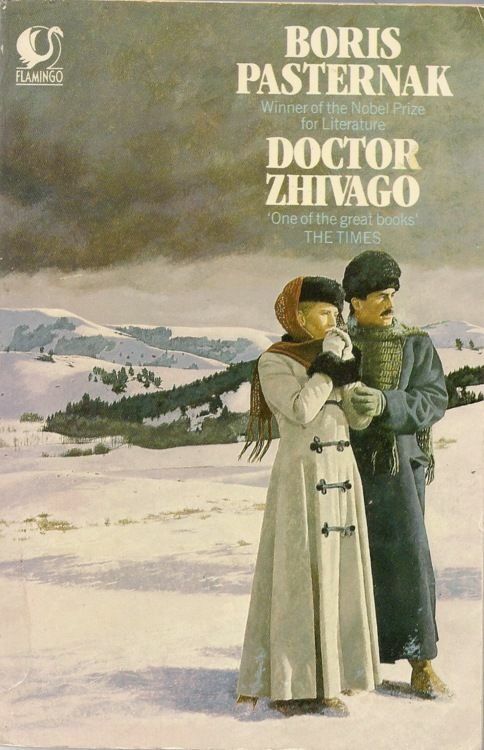 Drastic war-time circumstances cause trouble for everyone including Doctor Zhivago. You will remain fascinated as the twists and turns of this heart-breaking story unfold. 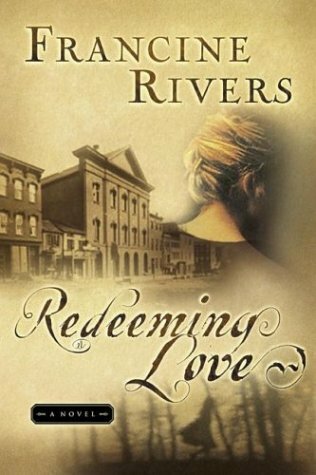 Redeeming Love by Francine Rivers takes place in California in the 1800s. It is the enthralling story of a woman called Angel. She has been abused and prostituted since she was a little girl, and as a result is full of hatred and bitterness. Amazingly, she is pursued by Michael Hosea who truly loves her and marries her, despite her resistance, anger and fear. As this life-changing story unfolds, Angel discovers the redeeming love of God which brings healing to her heart. 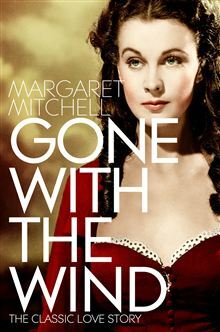 Gone With The Wind is a classic and controversial historical love story full of colorful characters including the heroine Scarlett O’Hara. 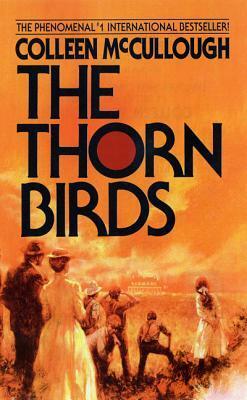 It takes place during the Civil War in the South, with plenty of tragedies and comedies, catastrophes and triumphs. This bestselling love story will take you through multiple marriages as you enjoy the ride with the beautiful, ambitious and cunning Scarlett and her two sisters. In this classic love story, Jane Austen has skilfully woven the tale of the lives of two sisters and their family and friends. Elinor and Marianne Dashwood are ‘sense’ and ‘sensibility’ respectively. Their characters are revealed as they navigate one setback after another, from their father’s death and loss of their estate, to the puzzling fickleness of several suitors. Enjoy the journey as they finally emerge into a place where their lives can make sense. 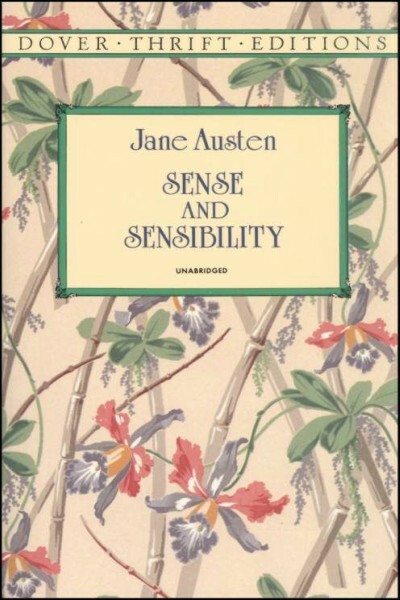 If you enjoyed Sense and Sensibility, then this is another treat from Jane Austen for you to unwrap. This time the Bennet family takes centre stage with five sisters eagerly looking for husbands among the various eligible bachelors who pass in and out of their lives. 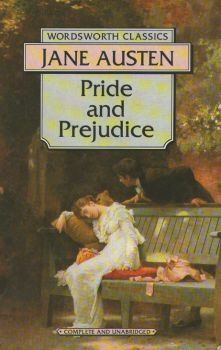 The unfolding of the unlikely love story between Darcy and Elizabeth (aka Pride and Prejudice) makes for a fascinating and fulfilling tale. If you like World War II love stories, then you will no doubt enjoy the English Patient. In 1944 in Italy a nurse called Hana is left to care for the dying English patient who is badly burned and disfigured. As the patient manages to share some of his memories, a fascinating love story unfolds of pre-war days when he was a cartographer in North Africa and had an affair with Katherine, the love of his life. Hana in the meantime may be embarking on her own love story. 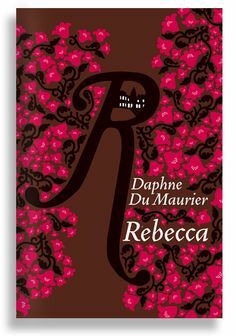 This is the tragic love story of a young girl living in the shadow of her predecessor, Rebecca. She marries Maxim, a wealthy Englishman who takes her to live in his mansion on the Cornwall estate of Manderley. There the wicked housekeeper makes her life miserable by constantly referring to Maxim’s deceased first wife Rebecca who died under very mysterious circumstances. If you enjoy a love story with a twist, this one may keep you up till the early hours. Leo Tolstoy’s colorful love story set in Russia has all the elements of a heart-stopping soap opera. 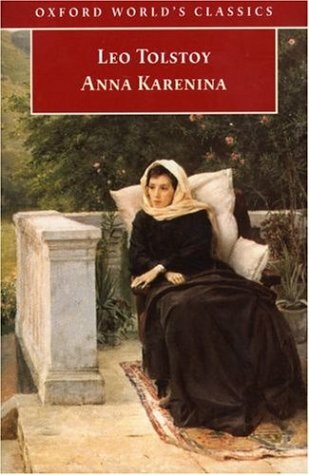 The noble Anna Karenina sets off to Moscow to help reconcile her brother and his wife after a devastating extra-marital affair. Then the unimaginable happens – Anna herself falls in love with another man, and ends up rejecting her own husband Karenin who then refuses to divorce her. This love story full of heartache is sure to keep you enrapt for hours. 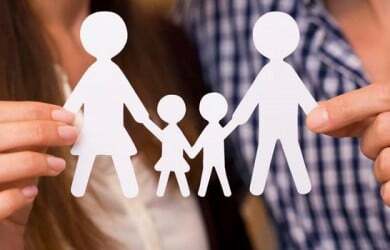 form of abuse or co-dependency. 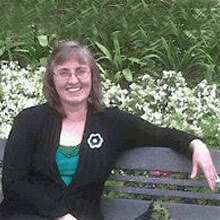 She is passionate about healthy relationships which are truthful and loving.